This sounds like a great read! 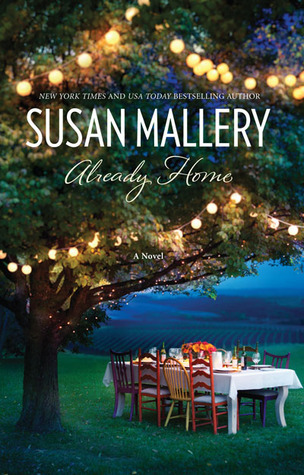 I have never read anything by Susan Mallery but I think I'm going to have to change that with this book! @BonnieShe has some great trilogies out there and I've read most of them...they are fun, light reads and fall under the romance category. This one is a little more heavy and romance isn't at the forefront.